a slight change in colour to dark blue-green and grass blades folding inwards. Water in the early morning when there is little or no wind. This allows more even water distribution. Water before mid-day when the evaporation rate is the highest. Watering can also be done in the evening. 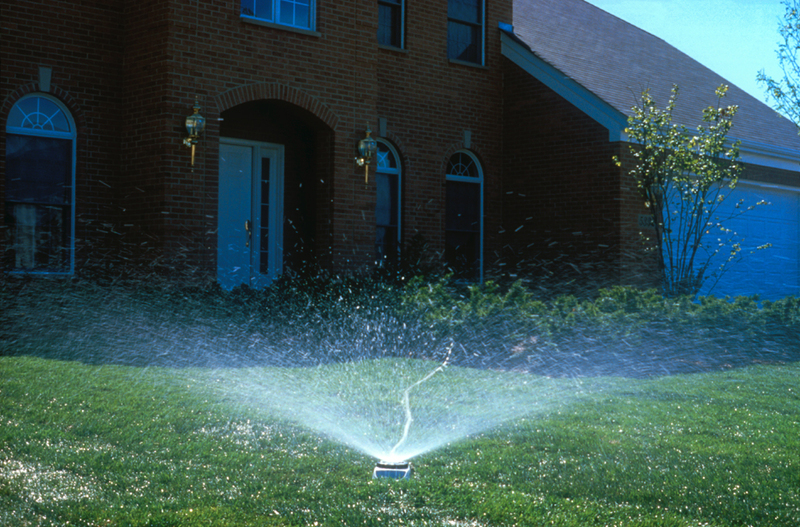 Too much water can cause thatch, fertilizer leaching, increased disease or grass weed problems such as creeping bentgrass, annual bluegrass or rough bluegrass. 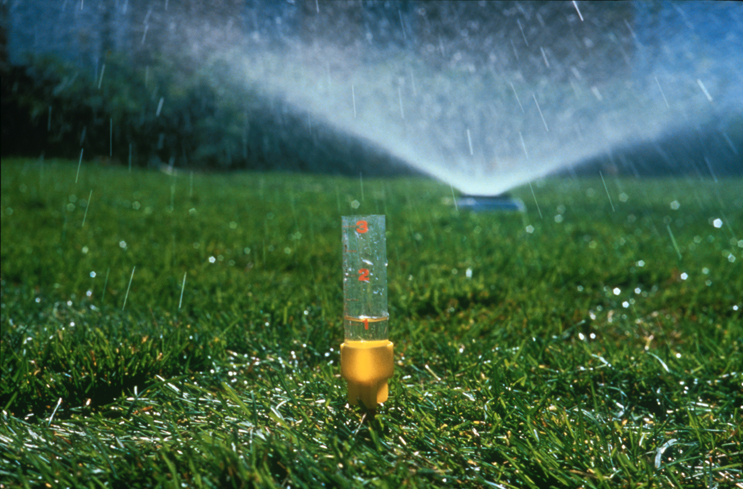 Too little water can cause shallow rooting of the turf, which makes the lawn susceptible to disease, drought stress or winter injury. Infrequent, thorough watering is best. When the lawn wilts, wet the entire area to a depth of 10-20 cm.